As a bit of a keen detailer, I like products that do a specific job on my car and because this stuff really does work better than proprietary stuff, I’m always prepared to spend a bit extra on a quality product. 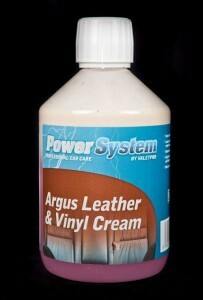 I apply the same logic to leather and vinyl care products. Some are just greasy and oily and don’t do anything for the trim it seems. A product that I discovered a while back and have used successfully since comes from ValetPro and is called Argus Leather and Vinyl Cream and was previously only available to professional detailers in a minimum quantity of 5-litres. If those boys use it then you can be sure there’s a good reason and when I discovered that it was available in a 500ml trigger spray bottle, I was straight in there. 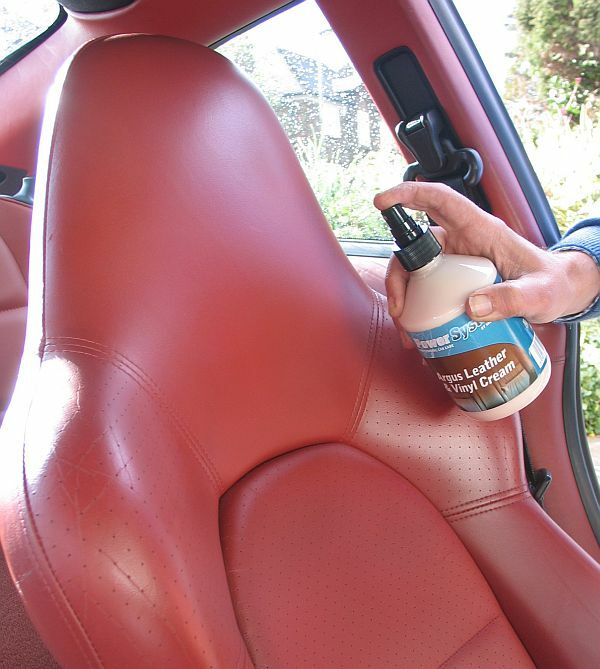 The product uses water-based oils to clear dirt from seats, gear-lever gaiters (always a tricky area), door cards and dash-tops and really gets into the material’s grain. A simple spray and wipe is all that is required, while it also leaves a pleasant ‘leather-like’ aroma behind and if you prefer it can be diluted 3:1 to make it go further. More information from www.valetpro.eu or 01892 277 001 ENDS. Print article This entry was posted by admin on August 16, 2012 at 2:46 pm, and is filed under News. Follow any responses to this post through RSS 2.0. Both comments and pings are currently closed.